2011. By Brew Davis. The new paperback edition of this fascinating book chronicling the the fastest ever thru-hike of the storied Appalachian Trail. 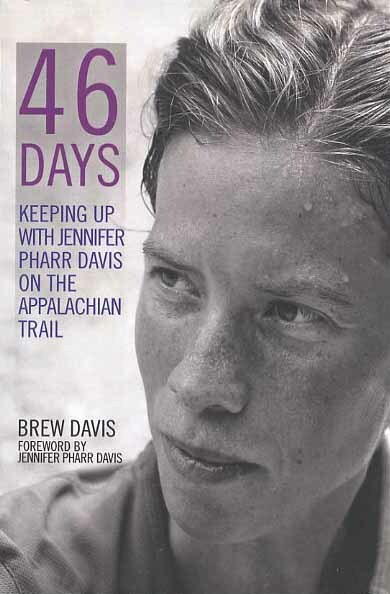 Book is penned by Jennifer Davis's husband. Softcover. 189 pp.